Paydog22 is using Smore newsletters to spread the word online. 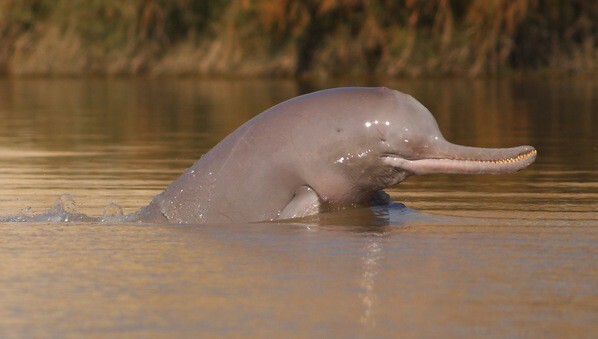 The Inuds RIver Dolphin lives in the Indus river of Pakistan, South Asia. 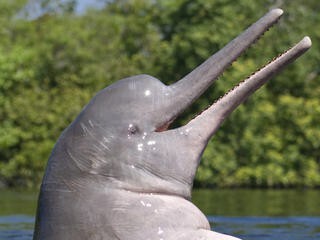 The dolphin is one of the four river dolphins. 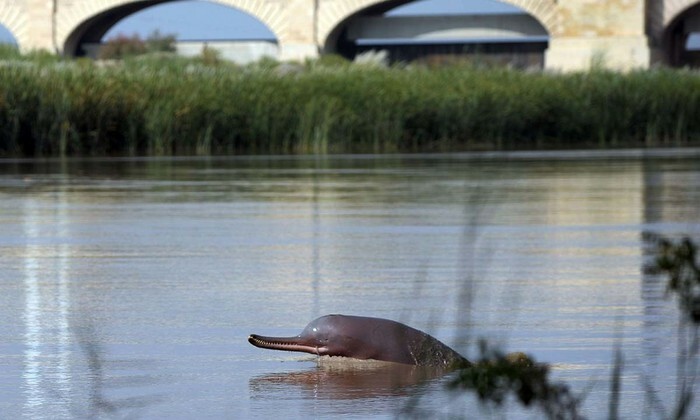 There has not been that much study on the Indus river dolphin. The main causes of ther drop in population in because of hunting, bycatch, pollution, medicine, and an irrigation system that was built in the river. Around 1,100 remaining. 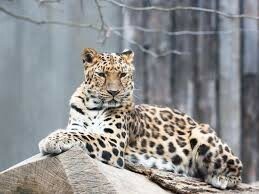 The Amur Leopard is known to live in the temperate forests of the Russian Far East. 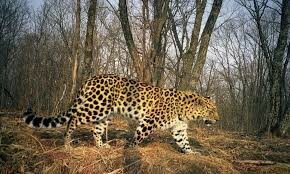 The leapord is known to kill its prey then hide it so other animals can't eat it then they will eat it later. Also the male sometimes stays with the female after birth and helps. 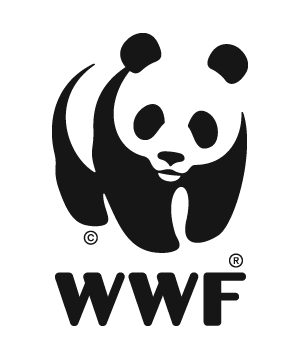 One of the main reasons of them being endangered is illegal wildlife trade. 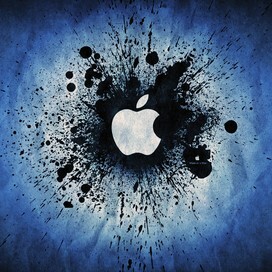 Also because there homes are being torn down and made into room for houses or factories. Only around 60 remaining. 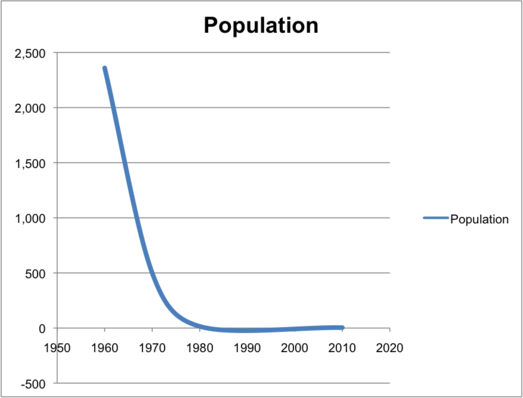 Could not find graph for Indus River Dolphin, but there population has dropped over the years. 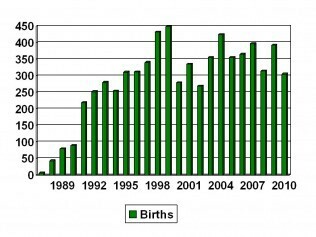 There population is actually growing and staying steady for the most of it. There population has had a big drop in the past few years. Keep the waters clean, dont kill them and use them for bait, don't hunt them for any use, and dont build factories and other things in the water. Click top to adopt a dolphin. 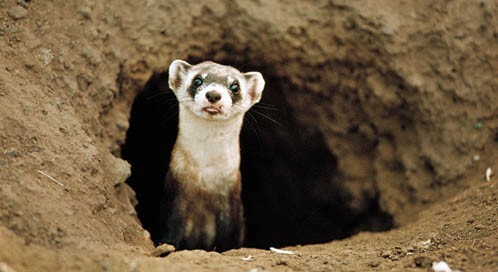 Keep the Ferrets with the Prarie dogs. If seperated the ferret won't be able to live on its own. 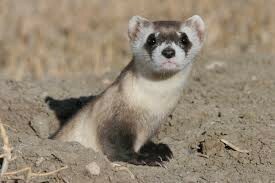 As long as the ferret is with the Prarie dogs its population will keep growing. Click top to adopt a ferret. Stop wildlife crime. If you stop wildlife crime this animal wont be killed for illegal trade. Also stop people from tearing down there habitat. 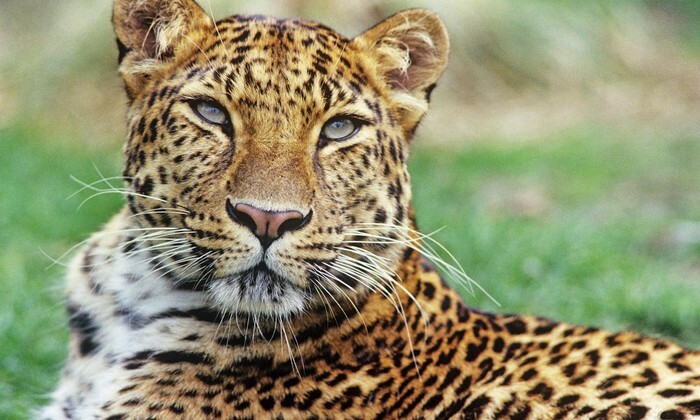 Click top to adopt a leopard.